Securitisation is a structured financing method that is often complex and requires a trustee to help navigate all the transaction parties through the transaction and the trustee has a fiduciary obligation to protect investors’ interests. Provide financial information from the originator. One Investment Group’s trustee and security trustee services include all aspects involved with the establishment and ongoing compliance obligations of a securitisation trust for a variety of clients who have issued debt capital market products. Our Corporate Trustee Services team work closely with our partners and clients from the outset to ensure our understanding of your objectives add value to complex transactions.  One Investment Group can also provide a range of complementary services such as facility agent, calculation agent, paying agent, custody and escrow services. A full list of our Corporate Trust services can be found here.